The JPI HDHL aims to provide a holistic approach to develop and implement a research agenda to understand the interplay of factors known to directly affect diet-related diseases, discover new relevant factors, mechanisms and strategies, as well as to contribute to the development of actions, policies, innovative products and diets, with the aim of drastically reducing the burden of diet-related diseases. In the framework of this Joint Programming Initiative 25 Member States and Associated Countries are engaged. 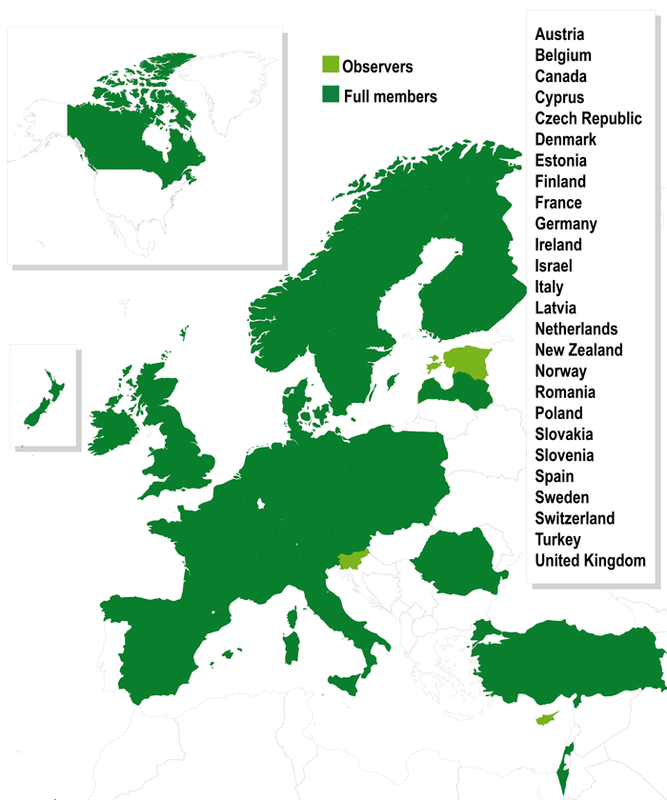 Jointly, the partners are looking forward to the challenges lying ahead and are confident that by working together, it will be possible to establish a fully operational European Research Area on the prevention of diet-related diseases to increase knowledge and deliver innovative and improved nutritional and health intervention strategies.